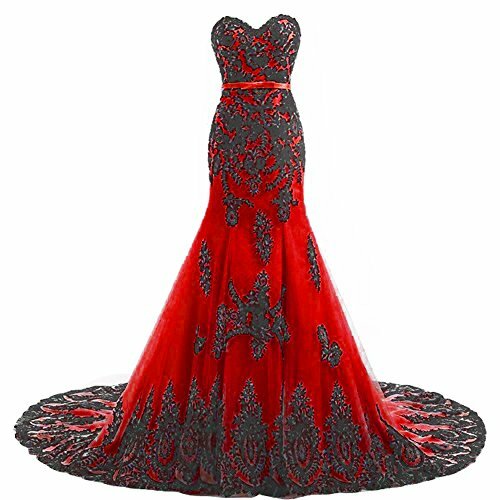 Materials: Polyester and Spandex. 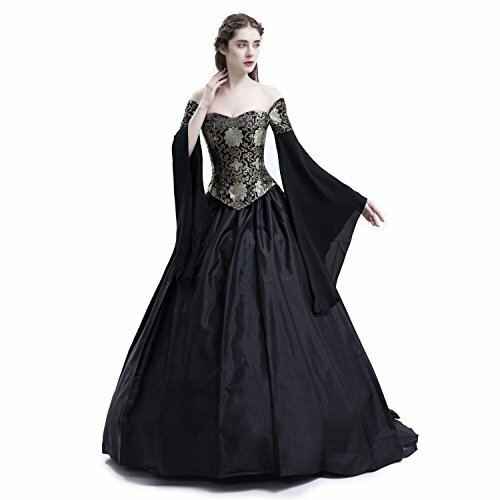 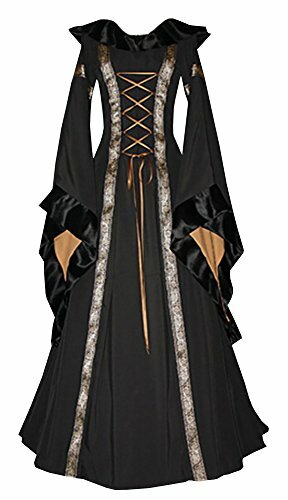 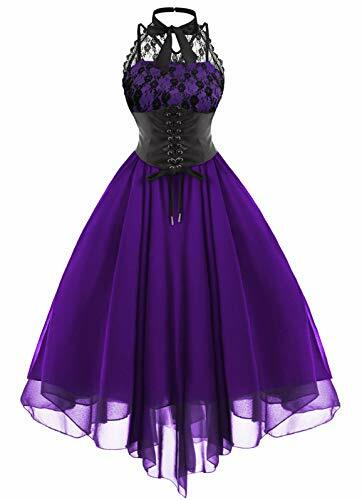 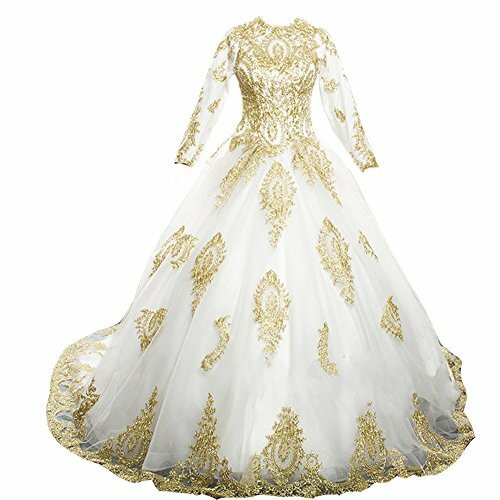 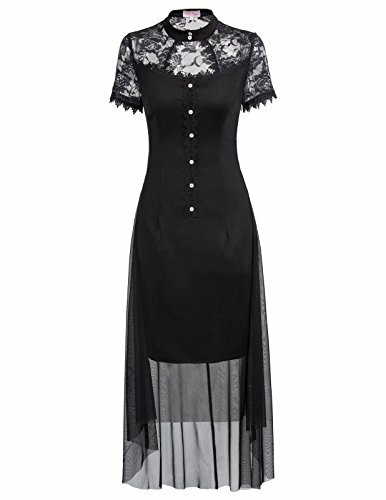 Features: Cute bell Sleeve, Floor Length, Renaissance Medieval, Deluxe, Elegant, Lace up. 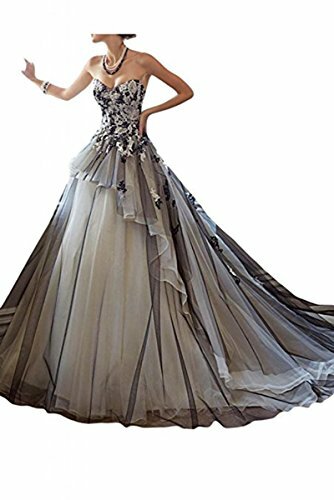 Make You The Super Star In The Crowd! 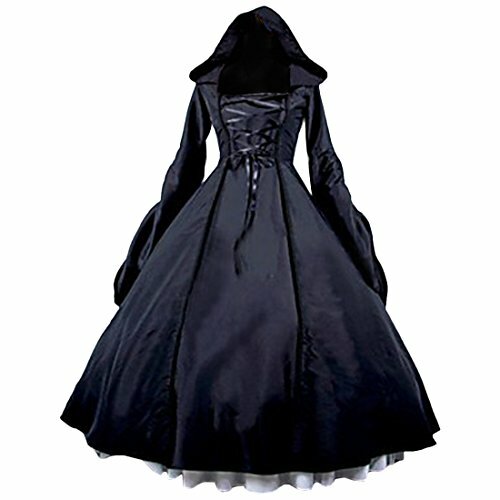 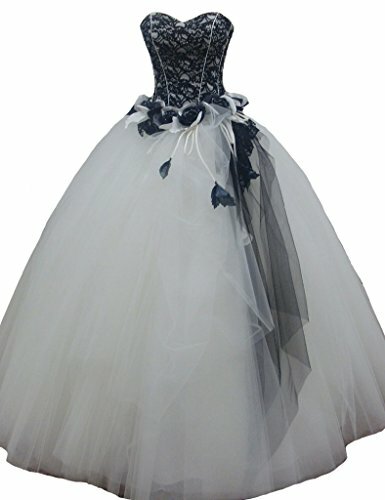 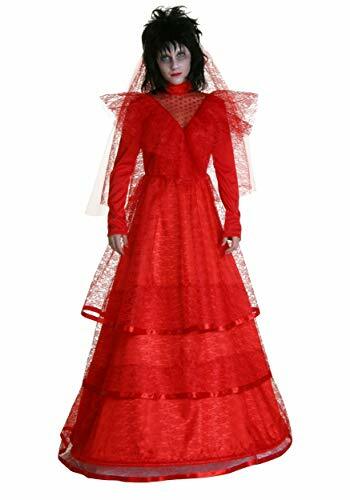 Occasion: Carnival Party, Masquerade, Cosplay, Halloween, Renaissance Festival, Wedding, Daily, etc. 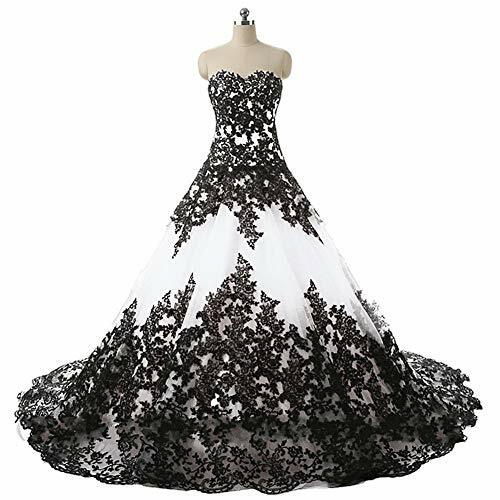 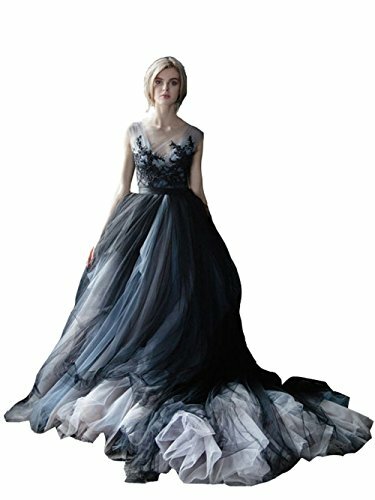 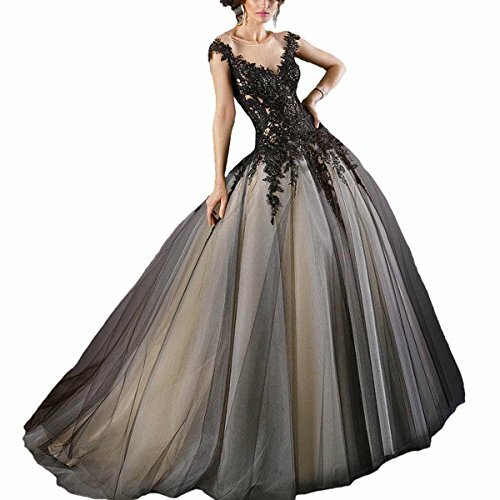 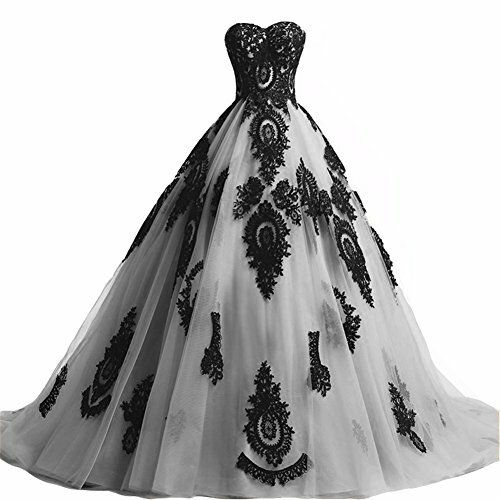 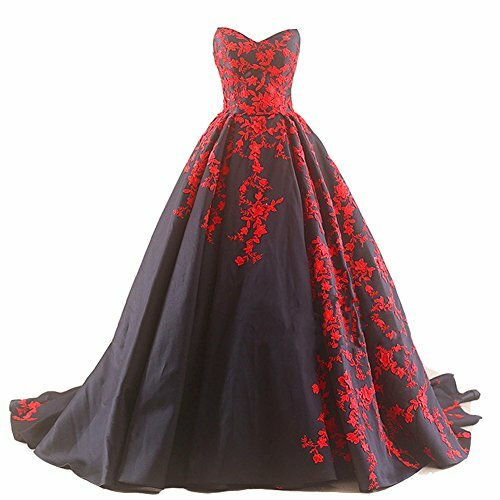 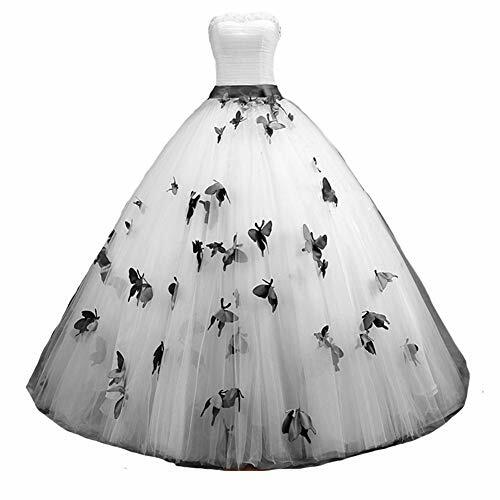 2018 long fishtail trumpt black lace strapless wedding party evening prom formal dresses tulle vintage gothic celebrity ball bridal gowns with train All dresses are handmade based on your order.so this special dress for you which is suitable for gothic wedding party, brithday, prom ,party,celebrity, pageant ,formal evening occasion and so on. 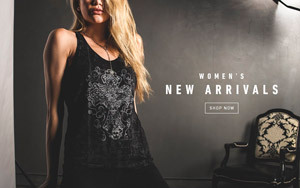 Built-in Bra. 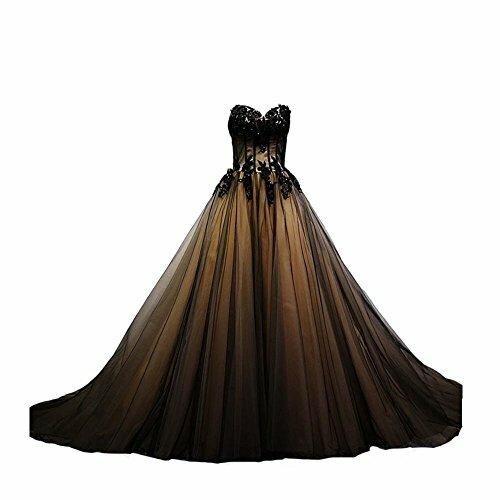 Please double check OUR size chart next the dress pictuire and select the suitable size fit you well.